We are an insurance agency in Troy serving all of Michigan. From basement flooding to hurricane damage to car accidents, we at Mason-McBride Inc. understand the risks that individuals and families face on a daily and yearly basis. We use more than a century’s worth of experience to analyze each situation and offer personal insurance packages that protect you in the event of injury or loss. Why do business with Mason-McBride? 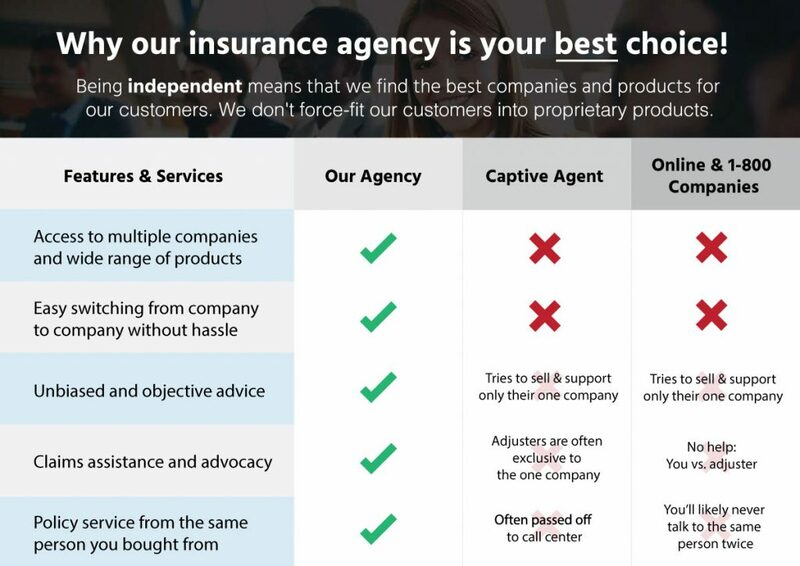 Unlike a captive or direct insurance company that only offers its own proprietary products, our agency is 100% independent of any one company. Meaning that, above all, our goal is to find you the best policy at the lowest price possible. 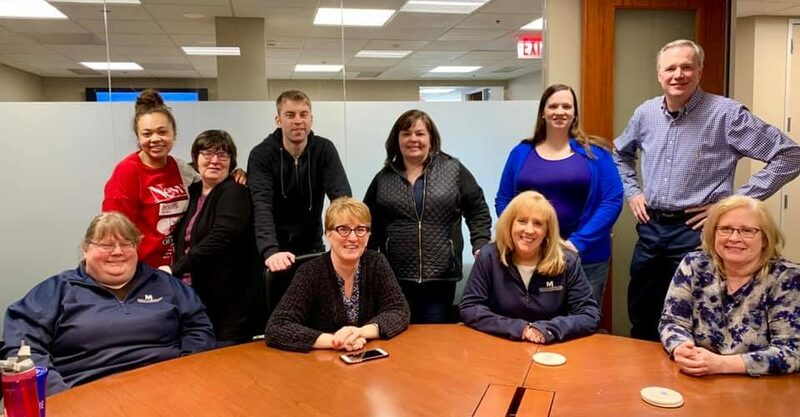 When it comes to something as important as insurance, it’s imperative that you work with an agency that has an in-depth knowledge of multiple insurance products, companies, and guidelines — not just one. At the end of the day, what separates us from the rest is our ability to proactively service our policy holders, our knowledge of the industry, products, and different situations that may present themselves to our clients. If you’d like to get started with a complimentary proposal and/or policy review, we’d be happy to help you in any way we can. Simply complete the fields below to get started online in a matter of seconds. However, if you’d like to talk to one of our agents directly, give us a call at: (248)-822-7170. We appreciate the opportunity to help you, and look forward to servicing your insurance needs!